The Royal Docks Team is a multi-disciplinary team that brings together officers from across the Greater London Authority, the London Borough of Newham and the London Economic Action Partnership. 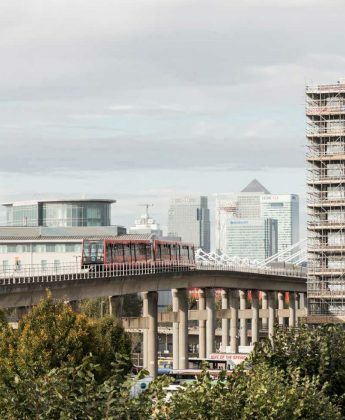 Home to London’s only Enterprise Zone, the Royal Docks is one of the most significant regeneration projects in the UK. The team was established in 2017 to help deliver the cohesive transformation of the Royal Docks Enterprise Zone, where seven million sq ft of commercial space will see business rates reinvested for the benefit of the local community. Working in partnership with a wide range of stakeholders from local community groups to developers and local businesses, the team will deliver an ambitious £314 million investment programme over the next five years and beyond. 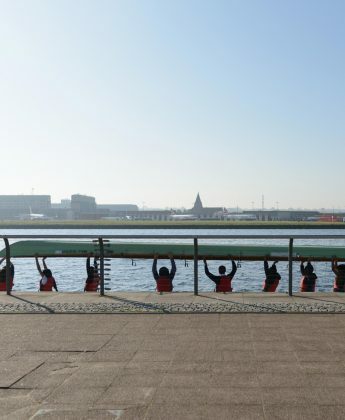 We will shortly be launching a number of funding streams to give local organisations and individuals the chance to play a key role in regenerating the Royal Docks. Find out about the three boards that oversee our team's work, or stay up to date by reading the meeting minutes. Key existing businesses and development partners have a seat on the Royal Docks Advisory Board. Here's who our partners are. The Royal Docks Management Authority Limited owns, maintains, and manages the water and some of the land across the dock edge.